Higginbotham Bankruptcy Law Firm > Bankruptcy > What Are Debt Buyers? Have you ever received a letter about a debt from a company that you’ve never heard of before? If so, you likely received a letter from a debt buyer — a company that buys debts from other companies at a discount and then works to collect the money owed from the debtor. This is a legitimate practice, but debt buyers do have certain regulations that they must follow. Here’s what you need to know about debt buyers. Why Do Companies Sell Debt? How is it beneficial for a company to sell debt to debt buyers at a discount? Many companies do this for the same reason that they sometimes offer “settlements” to debtors. They believe that receiving as much money as possible up front and putting the debt to bed, so to speak, is the best way to cut collection costs and move forward. Continuing to try to collect on the debt with minimum payments or no payments at all may be more costly to them over time. Why Do Debt Buyers Buy Debt? 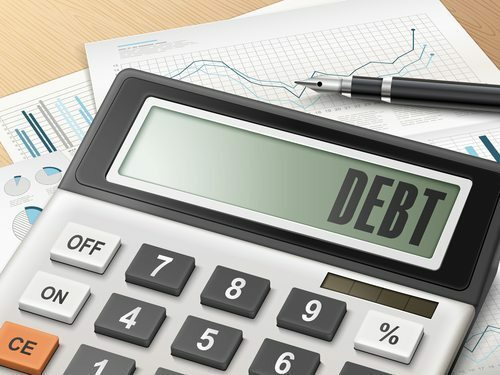 A debt buyer who purchases a debt at a discount — typically for only a few cents on the dollar — and then collects the debt in full from the debtor has made a significant gain, especially if the debtor pays quickly, before the debt buyer has invested a lot of time and money to collect on the debt. This can be quite lucrative with hundreds of thousands of dollars worth of debt. What Laws Do Debt Buyers Have to Adhere To? Debt buyers must not engage in unfair collection practices outlined in the Fair Debt Collection Practices Act. For example, a debt buyer cannot threaten a debtor with a lawsuit if the statute of limitations is up, nor can a debt buyer harass a debtor by calling after hours or calling repeatedly in a short period of time. If you’ve received a collection letter from a company that you’ve not done business with, it is important to trace the history of the debt. Find out where the debt originated from and compare it to your own debt records. If you do not owe the debt, you can dispute it with the help of an experienced bankruptcy lawyer. Contact the Law Firm of D.C. Higginbotham today for more information about debt buyers and how you can best manage your debt when it has been sold or resold to another company. Call now at (904) 354-6604.